Get the modern and stylish „ShapeYOU Stringer camo blue“ now. The sleeveless stringer has narrow shoulder straps, so that your shoulder looks much bigger. The modern stringer cut and the stylish camouflage design is a guaranteed eye-catcher. The ShapeYOU Stringer guarantees an excellent comfort and a great freedom of movement. You will habe no trouble in your workout and keep your focus at 100%. The camouflage design reflects your fighting spirit and can be worn in your free time or in other sporting activities. 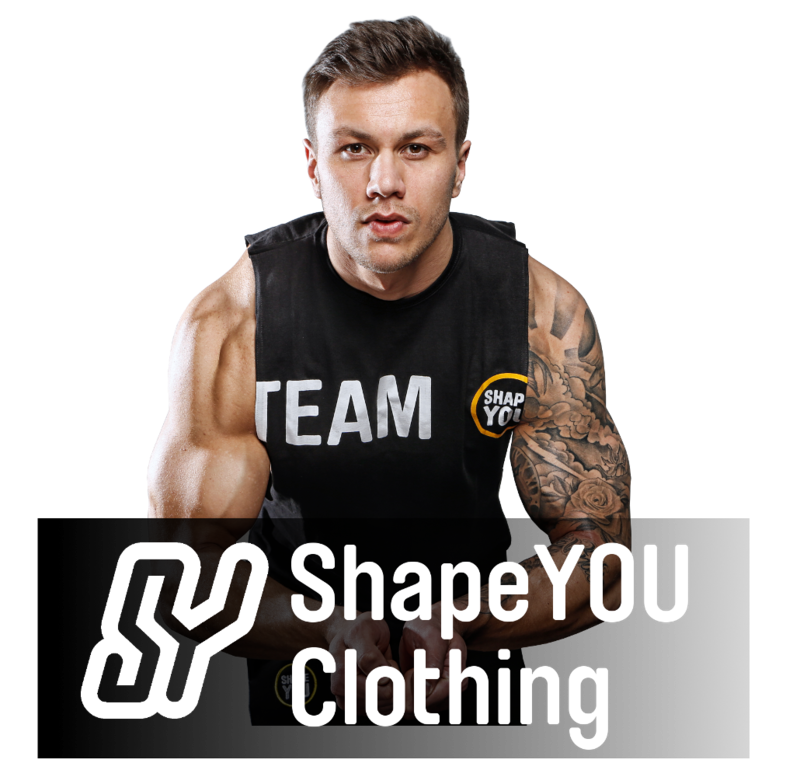 The ShapeYOU collection reaches more and more popularity with famous athletes and lets many clothes looks old.